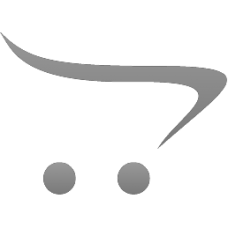 The future is yours - on top of your desk. 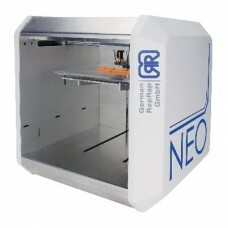 The NEO 3D Printer is small and compact, ideal for the ho.. 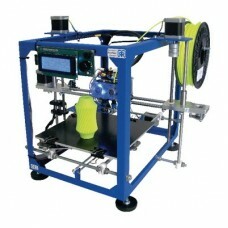 The third generation of the popular self-assembly printer from German RepRap features many improveme..